If planning a trip to Ojai, California, give Charter Flight Group a call to arrange a private jet charter flight. Ojai has no airport so travelers must either fly to nearby Santa Barbara, Santa Paula, or another location. In any case, we can arrange a private jet or turboprop aircraft for your air travel. With over 30 years experience in private jet flights, Charter Flight Group can assist you in planning your trip and arranging your itinerary, including ground transport to Ojai, California. One of the keys to the success of Charter Flight Group has been a fervent attitude toward flight safety. 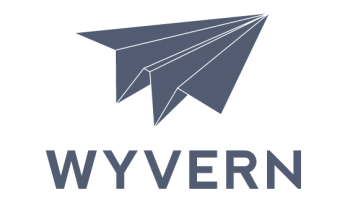 To ensure the safest private charter jet flights, CFG only hires the most experienced pilots, the finest ground crews, and retains the services of both Wyvern and ARGUS flight safety experts. Another key to our extraordinary success has been our commitment to world-class, professional service. We understand the need to provide our private flight clients with flexible solutions to their private charter needs. For instance, perhaps you need on-demand flights, one-way charter service, or a specific type of aircraft. Charter Flight Group has one of the most impressive fleets in the private flight industry, with aircraft spanning the range between single-engine turboprop aircraft suitable for flights into small mountainous landing strips to jumbo jets capable of carrying thousands of pounds of cargo including hundreds of passengers. Hence, no matter your needs in private charter flights, CFG can provide. On choosing the place for your private charter jet or turboprop to land, your friendly and knowledgeable flight specialist will guide and assist you all the way. With operators standing by 24/7 to take your call, you will have no difficulty in making your arrangements to Ojai. Of course, there are a few things you may want to consider when deciding where to land. If you are planning a large jet aircraft, then Santa Barbara would be the most logical choice for Santa Paula is a small airport. From Santa Barbara Municipal Airport, simply take California Highway 1/U.S. 101 to California Highway 33, just north of Ventura, California. Then proceed north on Highway 33 into Ojai.If landing your jet at Santa Paula Airport in Santa Paula, California, you will be much closer to your destination. The way to Ojai from the airport is simple. Just take California Highway 150 north to Ojai. 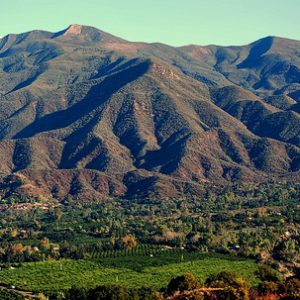 When taking your private charter jet flight to Ojai, you likely already know much about this quiet, quaint little town in southern California. 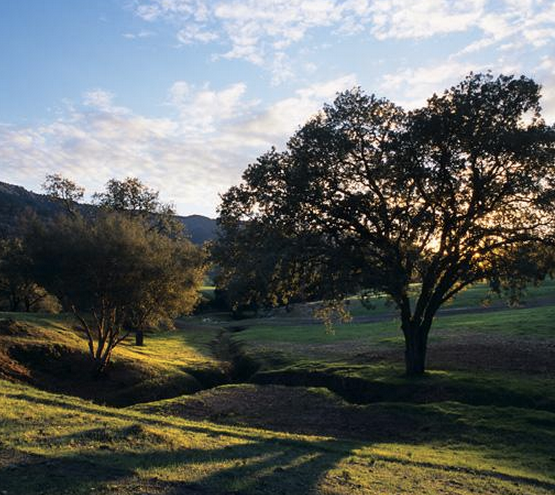 Ojai has dubbed itself the Shangri-La of Southern California as much for its Mediterranean climate as for the local attitude towards everything organic and natural. Major chains are banned from the city, making this an ideal location for business travelers seeking independent markets. One of the key industries in the region involved organically grown produce. Another key industry involves tourism related to the numerous spiritual retreats and festivals related to nature and natural living.Some of the more noteworthy things to do in Ojai include the Gold Course at Ojai Valley Inn and Spa, Meditation Mount, Western Trail Rides, Ojai Valley Museum, the Ojai Vineyard, and Rose Valley Falls Trail. In addition, the town hosts numerous festivals throughout the year so be sure to speak with your private charter flight consultant about these. Why Choose Charter Flight Group for Your Private Jet Flight to Ojai, California? Charter Flight Group has been leading the private jet charter business so long because or the high standards of service, safety, reliability, and professionalism to which we hold everyone on our team. With the flexibility to provide exactly what you need in private air service to when you need your private jet, we can ensure that your trip to Ojai goes smooth. Indeed, our expert planners will leave nothing to chance and your experience pilot will ensure that your flight is smooth so that when you arrive in Ojai and upon your return home you will be more relaxed and ready for anything that lay ahead. Given this, we believe that rather than asking why choose Charter Flight Group, a better question is why not?